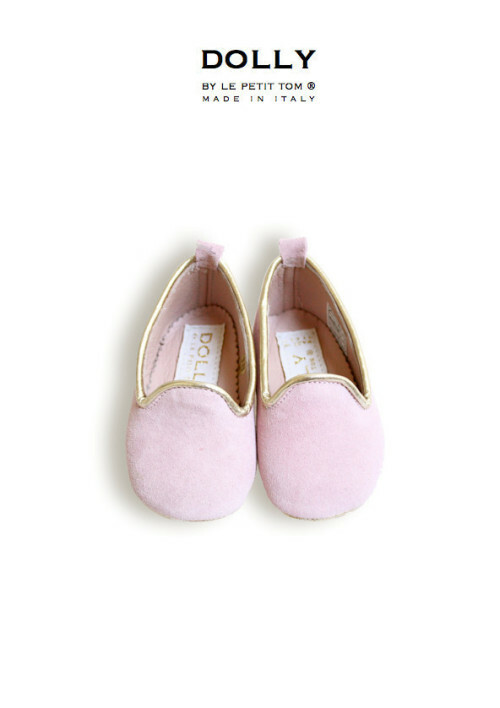 DOLLY & TOM Originals for your Baby are handmade in Italy. 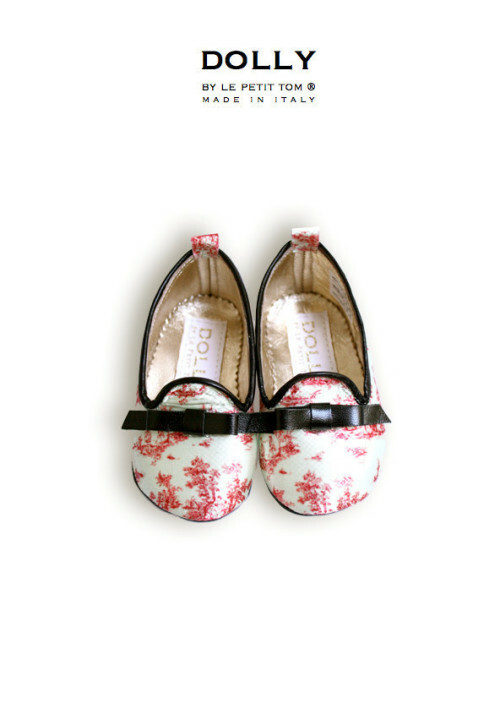 If it does not say ‘Dolly by Le Petit Tom ® made in Italy’ it’s not an original! NEW DOLLY SALES-POINT IN HOLLYWOOD ‘Petit Tresor’ for DOLLY & TOM baby shoes handmade in Italy by Le Petit Tom ®! 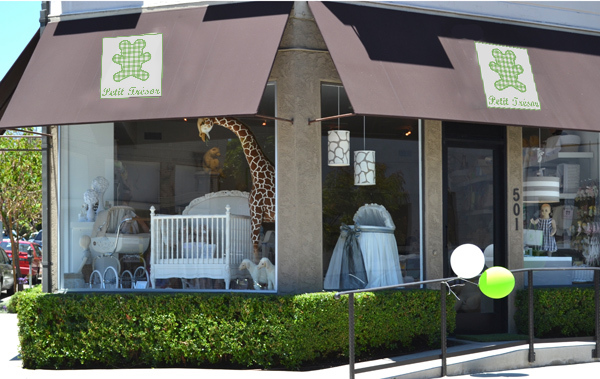 Our TOM moccasins and DOLLY ballerina’s for baby’s will be available late fall in their luxurious and very famous store on Robertson Blvd. Petit Tresor: www.petittresor.com. 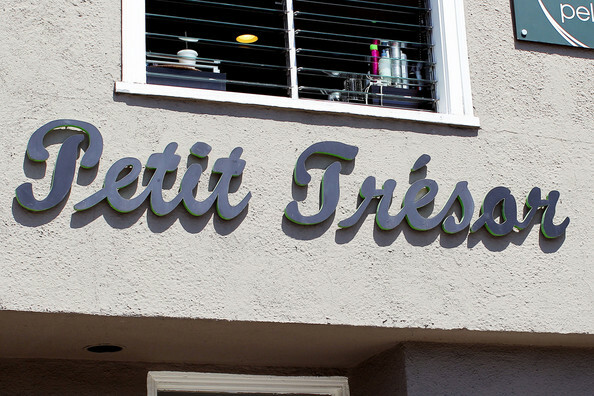 PETIT TRESOR Storefront at Robertson Blvd in West Hollywood. clothing store – on Robertson in West Hollywood. 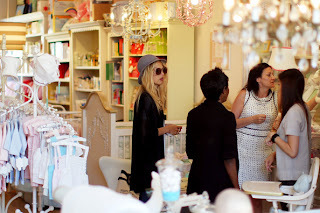 Actress Spencer Grammer at Petit Tresor shop. 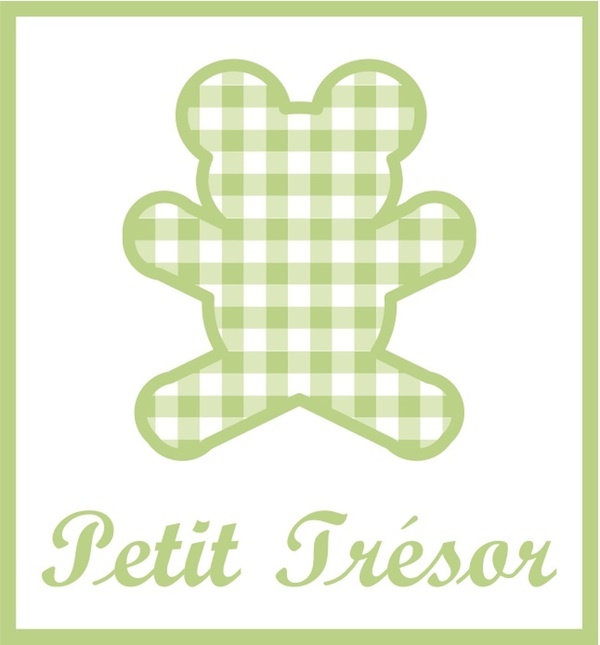 Many celebrities shop for their baby at Petit Tresor: Britney Spears- Donald & Melania Trump-Ben Affleck & Jennifer Garner-Tom Cruise & Katie Holmes-Brad Pitt & Angelina Jolie- Matt Damon- Milla Jovovich- Christina Aguilera- Gwen Stefani- Heidi Klum & Seal- Kobe & Vanessa Bryant- Pink- Bridget Fonda- Denise Richards & Charlie Sheen- Charlie Sheen & Brooke Mueller- Jeff Gordon- Madonna- Rebecca Romijn & Jerry Connelly- Prince Al-Saud- Luis Miguel- Posh & David Beckham- Katie Price- Jordan- Catherine Oxenberg- Halle Berry- Marcia Cross- Jennifer Lopez & Marc Anthony- Kourtney Kardashian- Lisa-Marie Presley- Nicole Ritchie- Dr. Phil & Robin McGraw- Jacqueline Bisset- Sarah-Jessica Parker & Matthew Broderick- Gisele Bunchen-Julie Chen Moonves- Amanda Brown Chang- Paris Hilton- Jamie Lynn Spears- P. Diddy- Smokey Robinson- Queen Latifa- Kimora Lee Simmons- Avril Lavigne- Demi Moore- Diane Sawyer- Mary Hart- Holly Robinson- Jillian Barberie- Priscilla Presley- Jessica Alba- Nicole Kidman- Keith Urban- Gwenyth Paltrow & Chris Martin- Melanie Brown- Wayans Family- Mara Akil- Patrick Dempsey- Greg Kinnear-Tom Brady- Angie Harmon- Anna Nicole Smith- Larry Birkhead- Kate Hudson- Matt Mcconaughy-Isla Fisher & Sasha Cohen-Tobey Maguire & Jennifer Meyer- Dennis & Kimberly Quaid- Tori Spelling- Brooke Shields- Tia Carrera- Lisa Rinna- Kelly Rutheford- Tiger Woods- Minnie Driver- Amy Poehler-Mia Sorvino- Rachel Zoe -Amy Adams- Mariah Carey- Alessandra Ambrosio- Tommy & Dee Hilfiger. 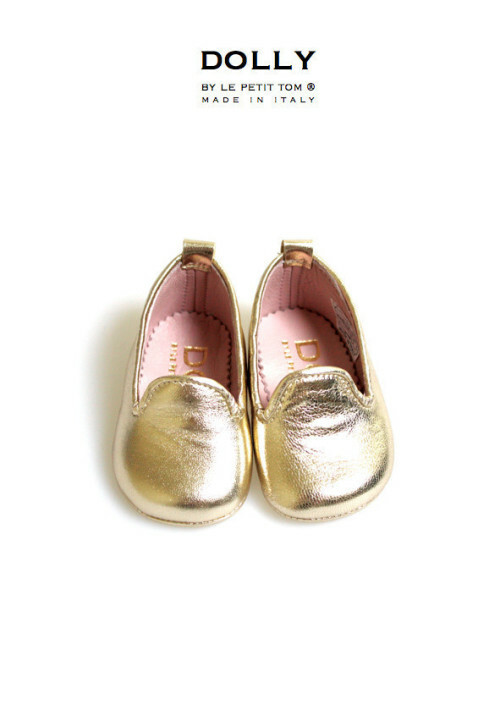 Go buy our popular moccasins and other italian baby shoes for your baby and put them under the tree! EnJoY! 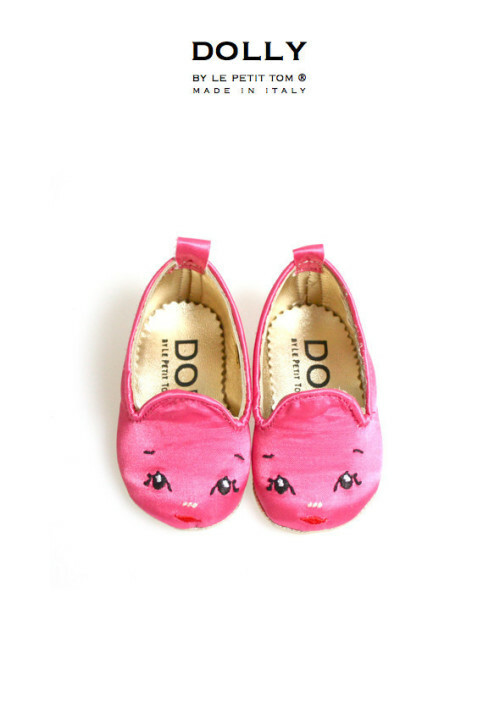 GREAT BLOG ARTICLE ON OUR DOLLY & TOM ITALIAN SHOES ON HUNGER PIPI LANGEWEILE BLOG: READ IT FOR A VOUCHER!!! 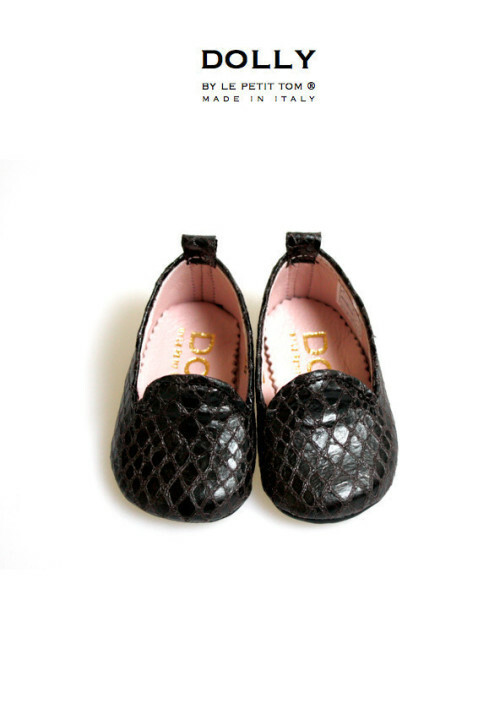 CHECK THE BLOG ARTICLE HERE FOR AVOUCHER!!!!! dafür ist. 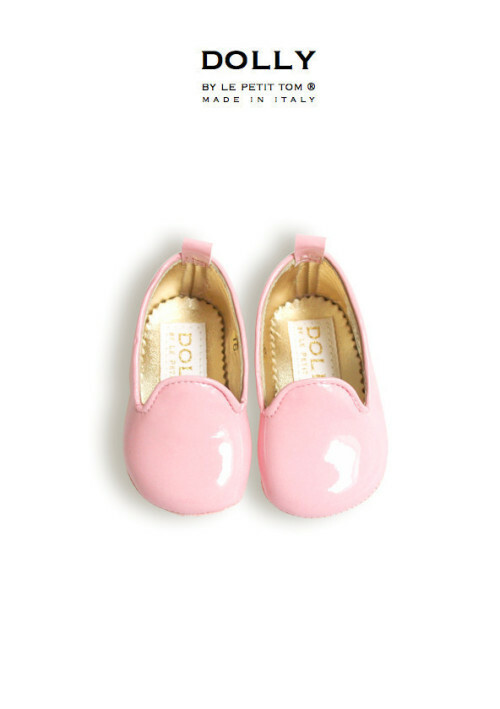 Oder die kleinen Button-Boots – zum Verlieben. wird. 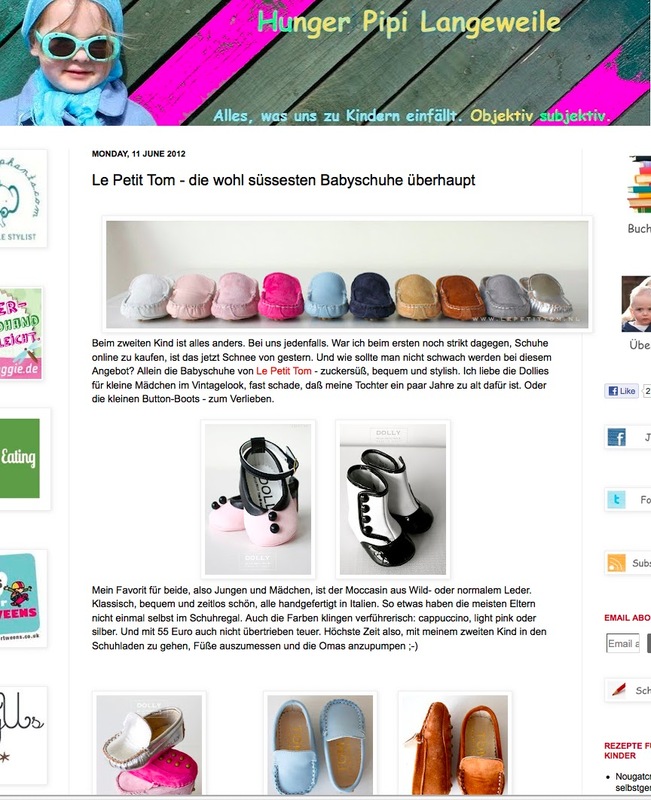 Ein wirklich empfehlenswerter Onlineshop aus den Niederlanden.